Once you enable the 3D option, the 3D Translate tool becomes available. Direction arrows appear around the pivot points to indicate the different axes. 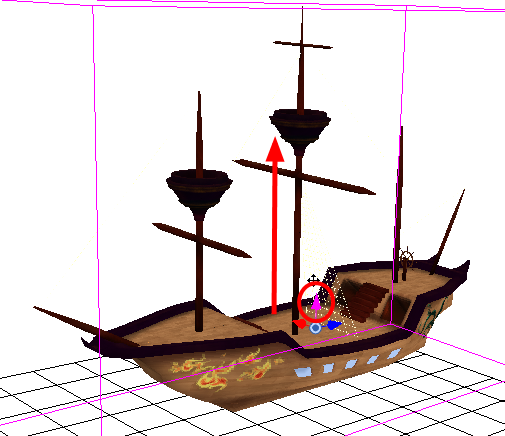 If you click on a direction arrow, you can move a layer on only one axis. 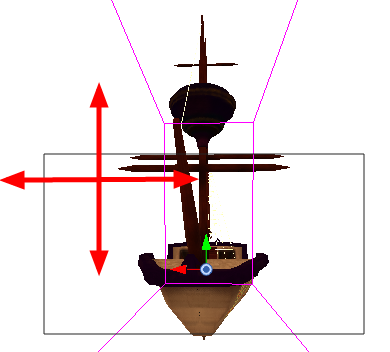 If you click anywhere else, the layer can move freely on two axes at once. Once the arrow is selected, it turns pink. 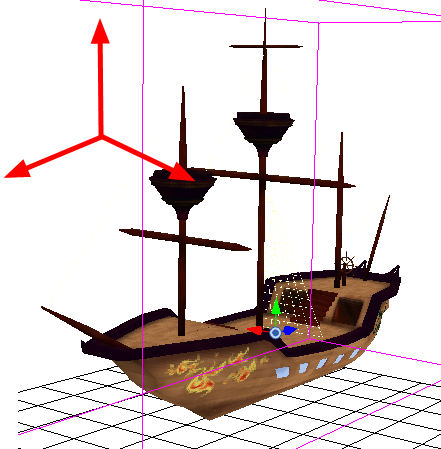 If you move the layers in the Perspective view, it may be difficult to control the motion since you may not have the optimum point of view on your stage to understand the setup. In this case, it is best to use the direction ellipses.